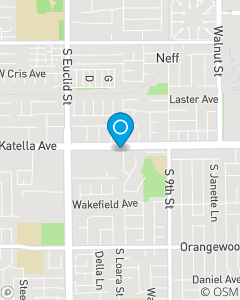 We are located between Harbor Blvd. and Euclid Ave,1 mile west of Disneyland. Our mission is to place our customers as priority number one. Our goal is to provide our current and prospective policyholders exceptional customer service, understand their needs and provide products to protect their assets and build a solid financial future.